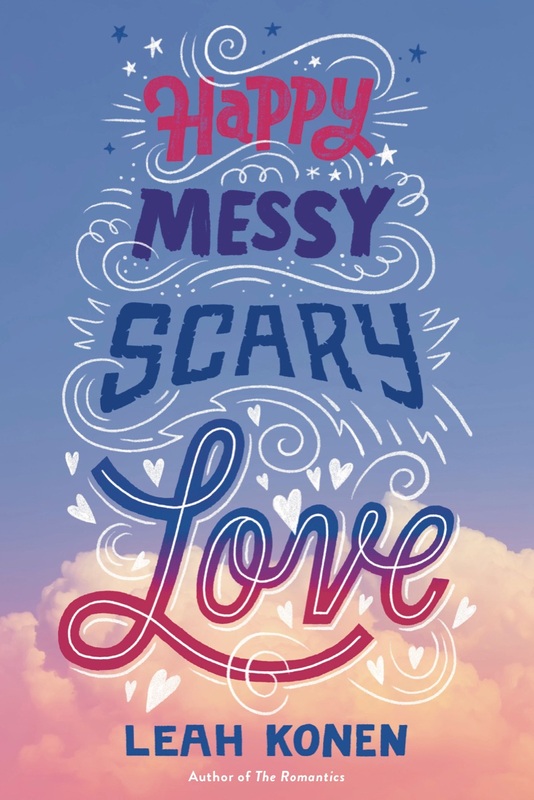 As everyone at her Brooklyn high school announces their summer adventures, Olivia harbors a dirty secret: Her plan is to binge-watch horror movies and chat with her online friend, Elm. Olivia and Elm have never shared personal details, apart from their ages and the fact that Elm’s aunt is a low-budget horror filmmaker. Then Elm pushes Olivia to share her identity and sends her a selfie of his own. Olivia is shocked by how cute he is! In a moment of panic, assuming she and Elm will never meet in real life, she sends a photo of her gorgeous friend Katie. But things are about to get even more complicated when Olivia’s parents send her to the Catskills, and she runs into the one person she never thought she would see. This sweet and funny summertime romance is perfect for fans of Love and Gelato and The Unexpected Everything.